What is depression? why does it occur and what can we do to alleviate it? Using methods from the Islamic Sunnah and her own experiences, Misbah Akhtar tackles this issue. Since she separated from her husband, Fatma Salim has been through a tough journey that started on the very first day after the divorce. First and most importantly, she faced obstacles as she fought over the custody of her son. Her 10-year-old would often beg her to move back in with him and his father so that the three of them could live together as they once did. And so she had to convince her son that it was better for him – and for her and her former husband – for them to live apart. It reached a point where the son knew that the only way he would be able to live with his mother again was for his father to pass away. It was a heartbreaking realisation. 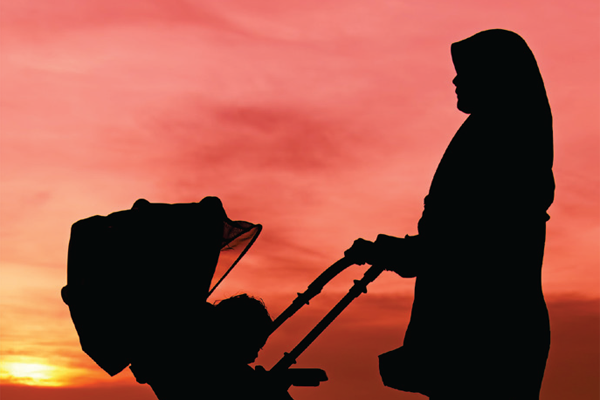 The issue of single Muslim mothers is fast becoming a prevalent one; with divorce on the rise it seems only logical that some of these statistics would also apply to Muslim households. Why then are they not revered as they deserve to be and instead looked down upon and scorned by many communities? Single Muslim Mums founder Misbah Akhtar talks about why she set up the organization and explains the problems single Muslim mothers face.